Add to Highball Glass and top off with soda water. 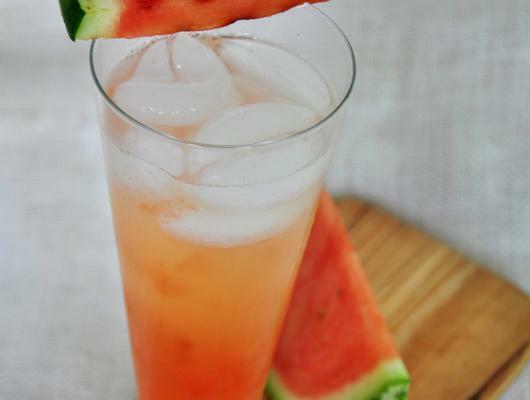 This Ginger & Grilled Watermelon cocktail quenches your thirst and makes for a great deck sipper. Why not celebrate this ginger drink during a cookout!? You might be eating watermelon, already, right? So why not throw a little on the grill to try an interesting take on a grilled cocktail. 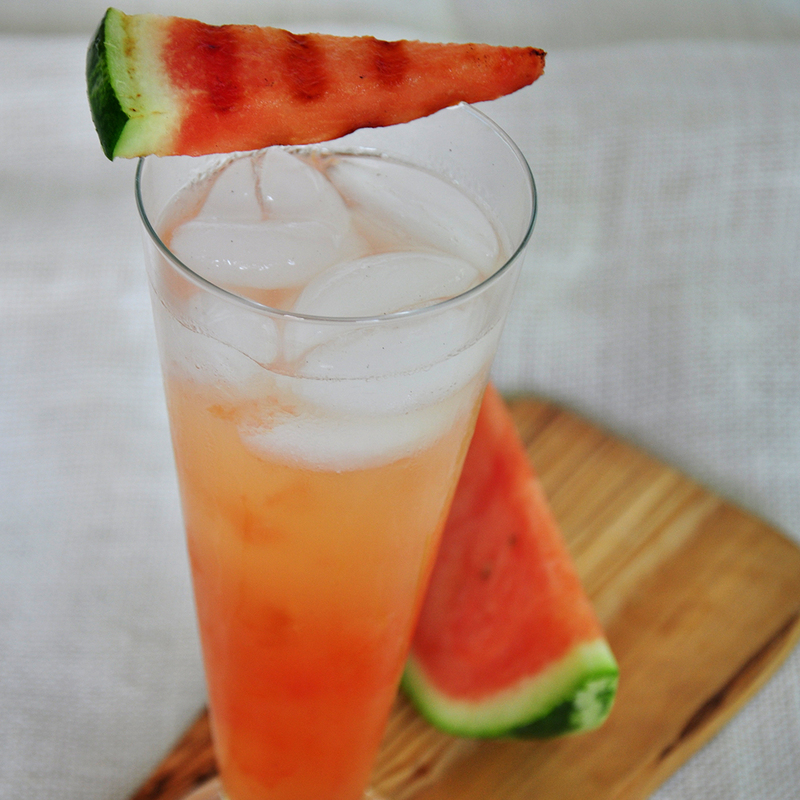 The Ginger goes so well with the watermelon and rum that this drink is a keeper. Everything summer and tasty in this recipe, so enjoy this cocktail!